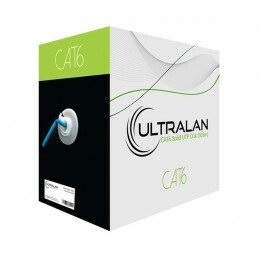 The UltraLAN Premium Series cable offers blazing bandwidth transmission speeds, where only the best will do. 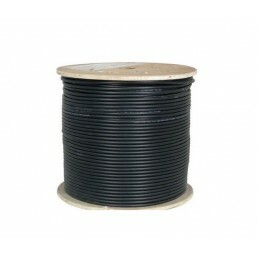 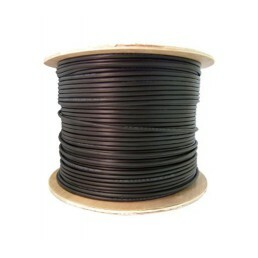 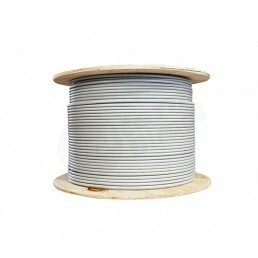 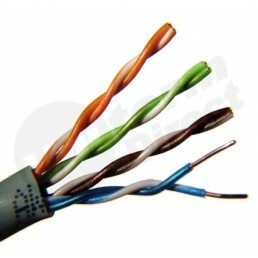 The Premium Series cable is ideal for high capacity & high traffic networks. 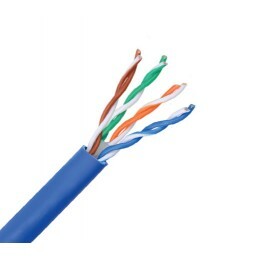 The Premium Series cable has a thicker wire core (compared to the Installer Series) which is an excellent choice for power conduction applications (such as PoE). 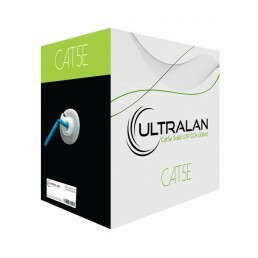 Use UltraLAN Premium cabling products to future proof your infrastructure and take your cabling to the next level! 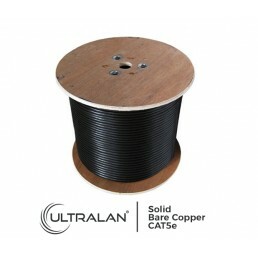 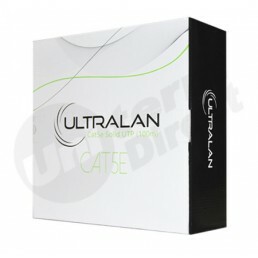 UltraLAN Cable - CAT5e Solid UTP (100m) 100m roll of UltraLAN CAT5e solid-core Ethernet cable s..
UltraLAN Cable - CAT5e Solid UTP (305m) 305m box of UltraLAN CAT5e solid-core Ethernet cable su..
UltraLAN Cable - CAT5e Solid UTP (500m) 500m roll of UltraLAN CAT5e solid-core Ethernet bulk cabl..
UltraLAN Cable - CAT5e Solid UTP Blue (305m) 305m box of UltraLAN CAT5e solid-core Ethe..